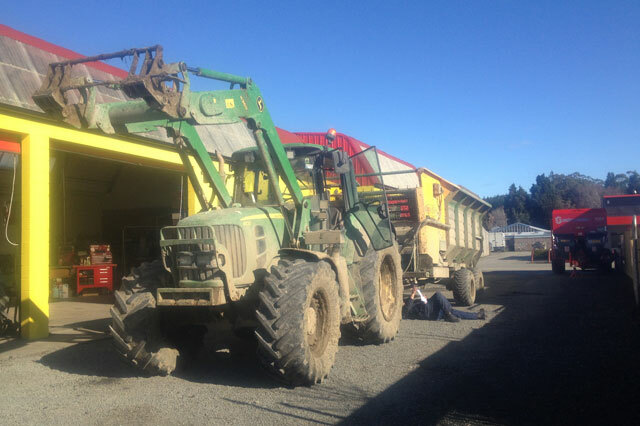 All types of farm machinery available for cultivation, seeding, feeding, spraying, etc. 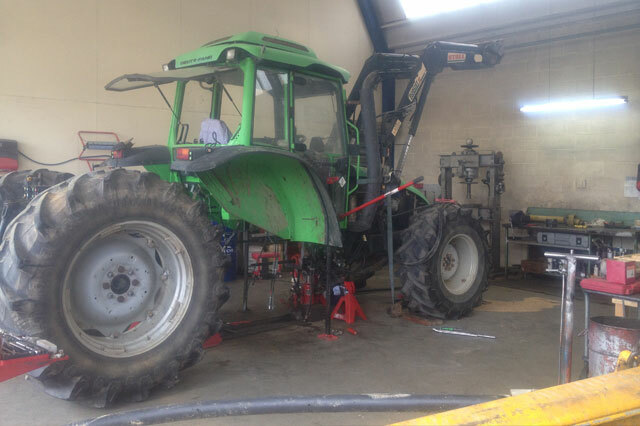 Parts, service and repair available for tractors or farm equipments. Leaders in the field of farm machinery, for sales and service.